You never want to get work done on your house during the winter. Not only can the problems be much bigger, but the prices tend to be much higher. 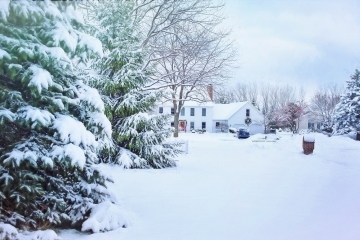 If you want to make sure your house is in working order this winter, you’ll want to make sure you take care of the following problems. Plumbing problems are never fun to deal with. They’re messy and, perhaps more importantly, they are expensive. If you think a problem is bad during the warmer months, though, you haven’t deal with a pipe problem during the winter. Winter problems take everything that’s problematic about pipes and adds the possibility of them bursting due to ice. If you want to make sure that you can go through the winter without any kind of major plumbing disaster, you need to make sure you have your pipes checked out. If you suspect any type of problem, it must be taken care of before something worse happens. The garage is an easy part of your home to forget about. If you’re not careful, though, it can become a major issue in the winter. On one hand, you’ll want to make sure that the garage door itself works just for convenience—you don’t want to deal with a busted door when the snow starts to fall. On the other hand, you’ll want to check out the garage’s sealing to keep your utility bills lower. A poorly-sealed garage is not only able to be damaged by the elements, but it’s also a perfect place from which your home can lose heat. Be careful with garage doors, though. Some repairs can be dangerous and it is often best left to professionals from companies like AAA Garage Door, Inc. If you’ve noticed any small issues on the outside of your home, it’s time to take care of them now. When the winter comes, those small imperfections can quickly become the source of some of your worst problems. Today’s small cracks are minor, simply because they don’t pose an immediate threat. Add frozen water, though, and those small cracks will become a major issue. Whether you are looking at a crack in a window or a driveway, you want to make sure the problem is taken care of before the weather starts to turn colder. Make sure you put in a bit of preventative work before the winter. Check out small cracks on your property, make sure your garage is in working order and always take care of the plumbing while it’s warm. 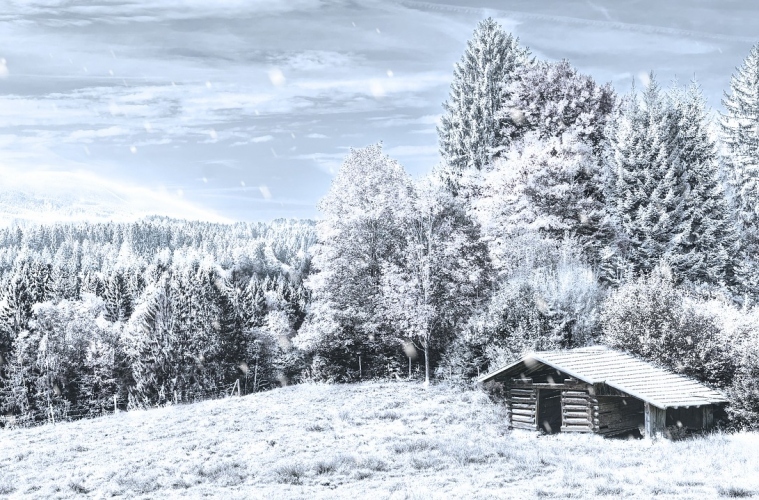 While the problems may seem small now, you’ll be happy that you’ve avoided the natural consequences once the winter comes.